Even two years back you wouldn’t have thought that there was a need for a service like a URL shortener. Since then URL shorteners have literally exploded; there seem to be a dozen at every corner. URL shortener apps are also a classic case of too many Davids taking on a few Goliaths. 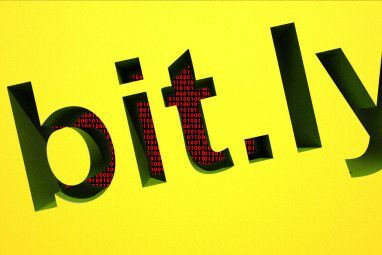 While the biggies like Bit.ly and TinyURL survive, many around them have bitten the dust. Just how differently can you shorten a uniform resource locator? Well, the shortening system is pretty much a run-of-the-mill job, but the trick seems to be in the extras that come with the shortening service. We had seen earlier how a little add-on function can give us URL shorteners with a twist 6 Cool URL Shorteners With A Twist Which You Should Try Out 6 Cool URL Shorteners With A Twist Which You Should Try Out URL shorteners are a dime a dozen and don't seem to survive long. 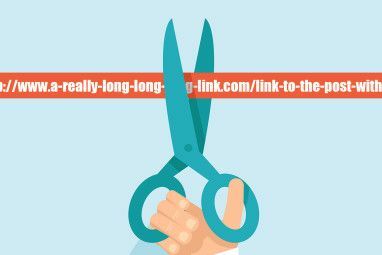 While regular URL shortening is nothing new or exciting anymore, there are still several pretty cool services out there that offer a... Read More – so, let’s continue our discovery with 10 more URL shorteners that try to do things a bit differently. The last post started with a similar service. Not Safe For Work warns that the web page might not be proper for the general audience and definitely a no for the office. This is one of the best uses you can put a URL shortener too, next to disguising a long URL. Maps and URL shortening services are also neat mash-ups. A map with your directions can generate an unwieldy URL. A service like this allows you to quickly locate your point on a map, and shorten the long Google Maps URL with a shortened link. You can also create the URL with a custom alias. This service generates a short URL and a QR code. Plus, you can click a button and open a random URL that was shortened by the service in the past. The QR code generator is useful as many smartphones have an in-built reader and they can directly read it off a webpage. The random URL is a nice diversion if you are really bored and have nothing else to do. You can say that it’s just a way of having fun with a URL. A safer browsing aware friend of yours might not touch the suspicious looking link, but a less aware guy might be fooled. Of course, there’s nothing really shady about the URL, it’s just the service which generates those names randomly. Scr.im is a very useful URL shortener which protects your email addresses from spam bots and email harvesters. It defeats the bots by letting you cloak your email address behind a short URL. Your contacts will need to go to this URL to see your email address, after a simple test that automated scripts and bots cannot pass. You can choose your own custom URL. It is dubbed as a platform aware URL shortener. Use the dropdown to select your platform (web, iPhone, Android etc.) and use the service as a tracking tool to see which one has been used to visit your site. This web app could be useful for webmasters as an analytic tool to study how people are accessing their site. Bre.ad is a URL shortener which could be a cool promotional tool or a really irritating one. It depends on how you use it and how your audience views the personal ‘billboards’ that pop-up every time they click on the short URL. You can use it to promote social causes, advertise your service or an event, or flash your bio. Think up some creative uses to lessen the thump of an annoying ‘ad’. Send out your shortened URL with password protection. 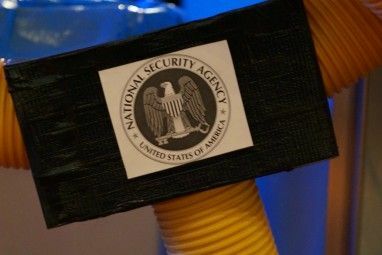 This adds another level of security to a link sent over the porous web. Of course, you have to remember to send the password to the person who is going to view your link. The screenshot above describes exactly what this URL does. Paste your link and tell your friends what they can expect to do with it. It auto-detects the type of page with the media you are broadcasting. For instance, the above screen points to a YouTube video and the shortened URL tells my friends that they should watch it. Protect your shortened URLs with antivirus and antiphishing scans that shield you and your friends from sharing unsafe content. Saf.li checks on your URL and deems it safe from malware and from personal data theft attempts. 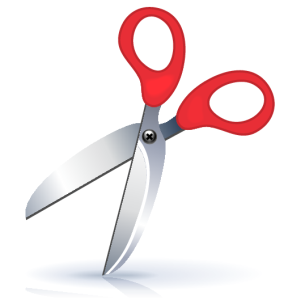 Do you know of a really different URL shortening service? Let us know. Please check this link Shorten " lnk.by null-url.com trgt.us bre.ad " These does not work Properly. URL shorteners have a notoriously short shelf-life. But thanks for bringing this to our attention. I have been using it in http://juliopeironcely.com and it has driven quite some traffic to my site, in some cases more than 100 new visitors a day. Furthermore, you can set it up to produce short url using your domain name. Thanks for the mention. "Identify the optimal times to post (highest traffic potential)"...is a useful feature. nice choice but when i choose to use LNK.by web of trust warns me its a bad site? The comments at WOT would suggest as much, but I searched high-and-low before including it here, but couldn't find any mention of spamming by the service.